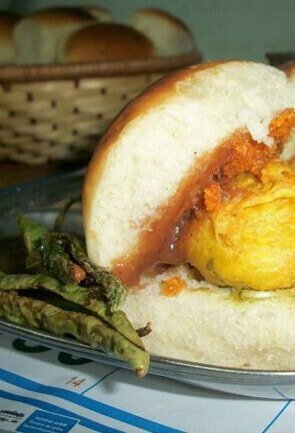 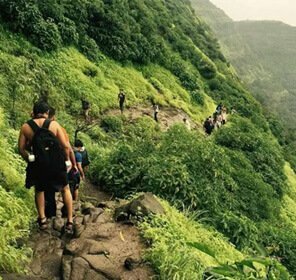 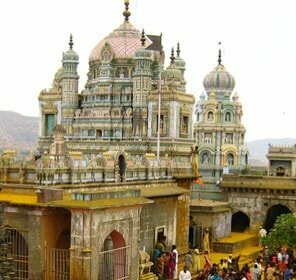 There are many things to do in Akola and you may choose to try the package tours on offer for your best experience. 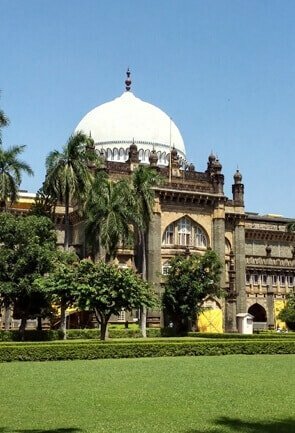 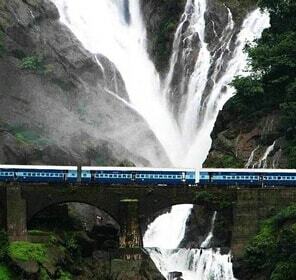 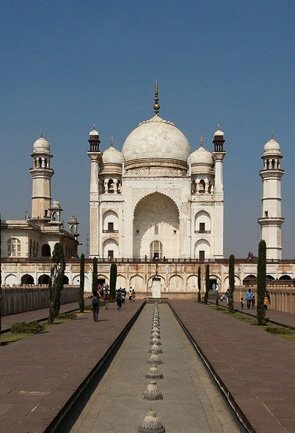 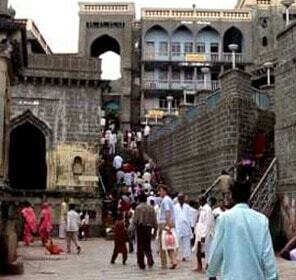 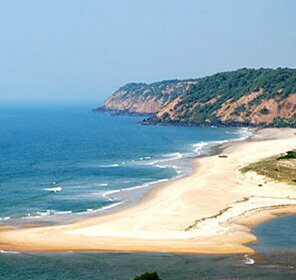 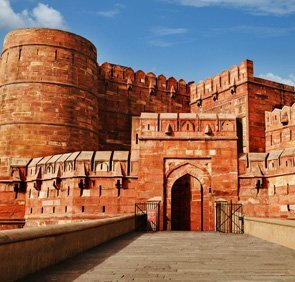 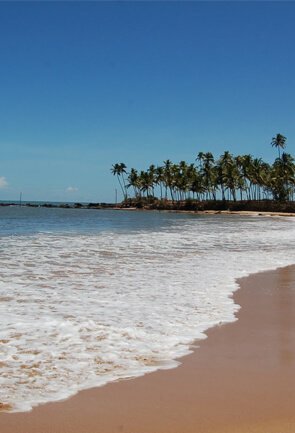 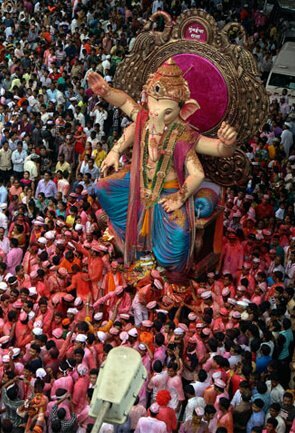 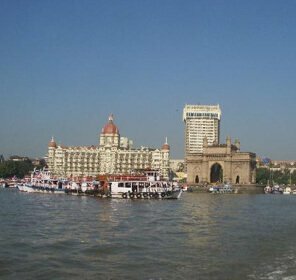 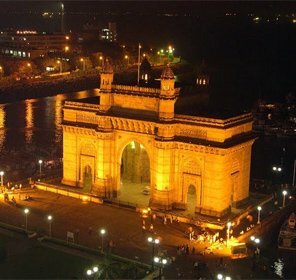 Tour My India offers the best in the industry tour packages to Akola. 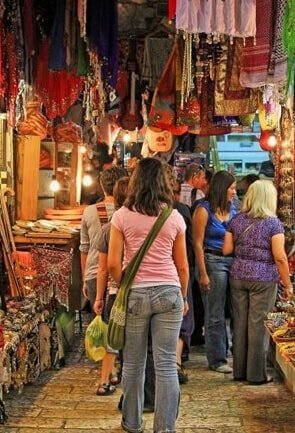 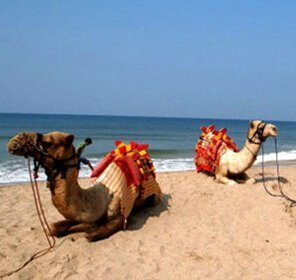 The package tours offered, are customized to client needs and offer hassle free tours that are meticulously designed to suit your pocket as well as interests. 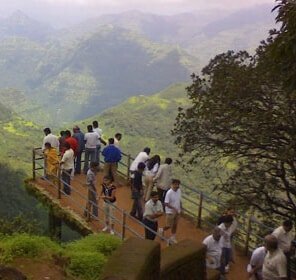 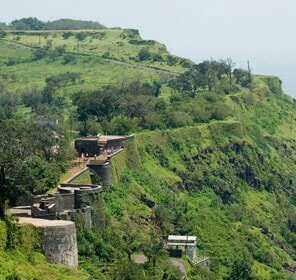 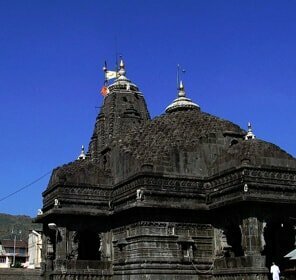 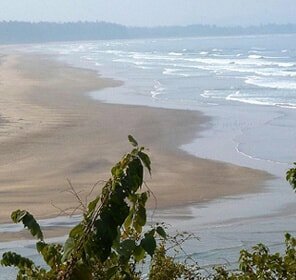 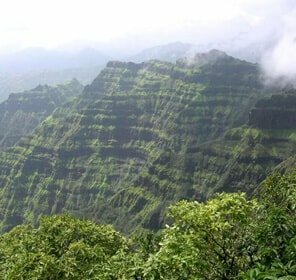 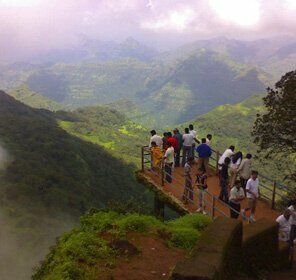 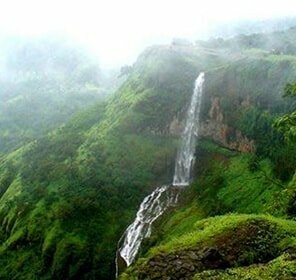 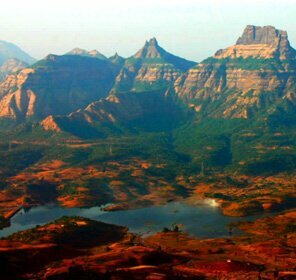 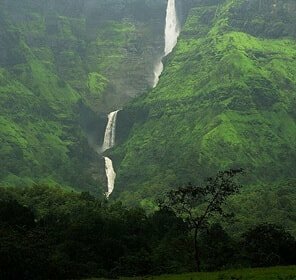 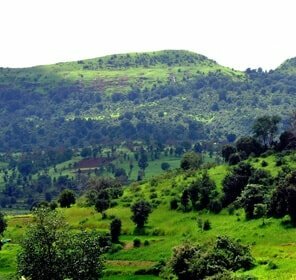 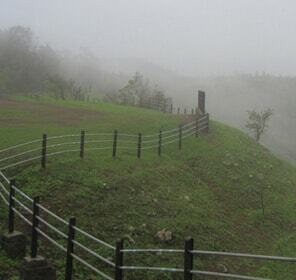 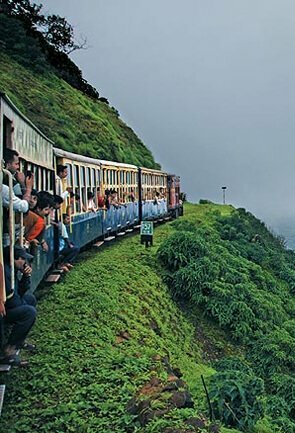 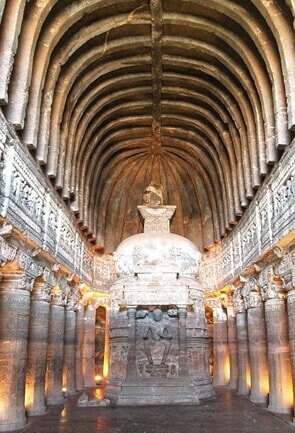 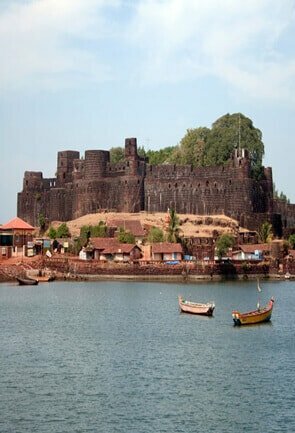 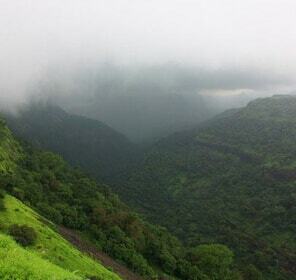 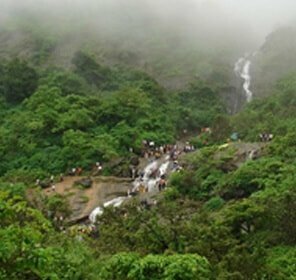 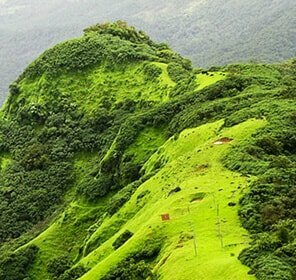 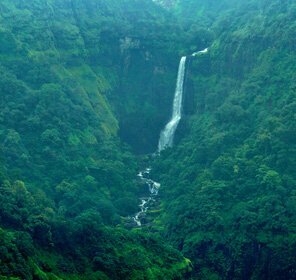 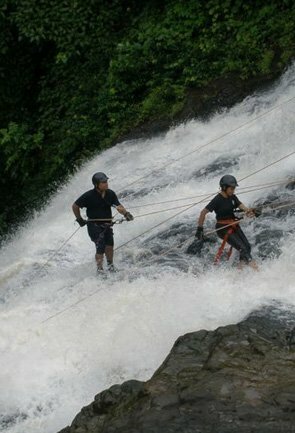 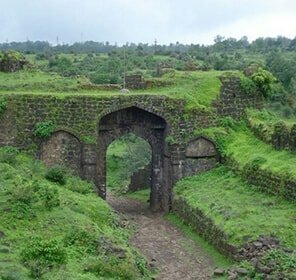 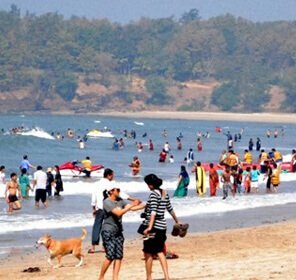 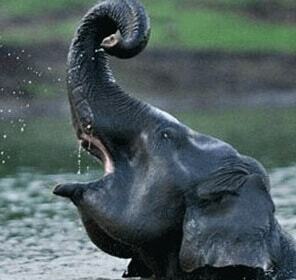 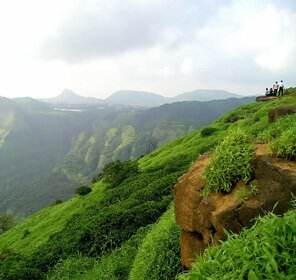 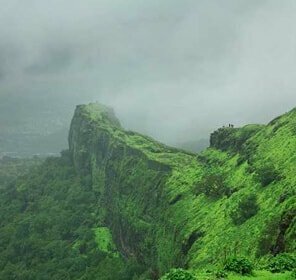 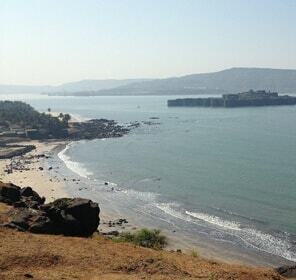 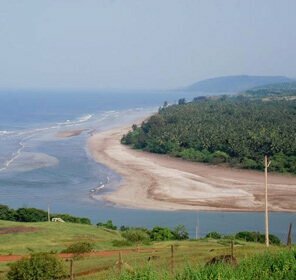 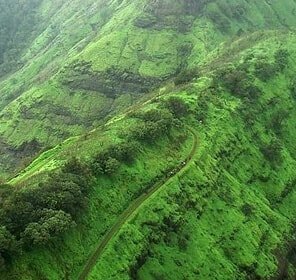 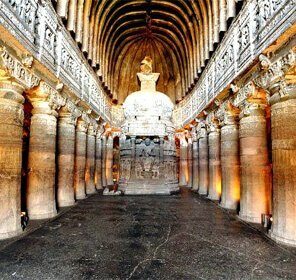 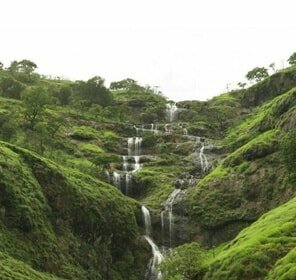 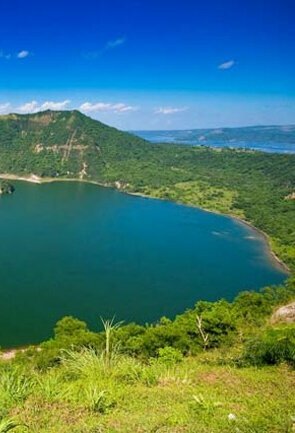 The tour packages to Akola has special interest based itineraries that can satisfy your travel bug. 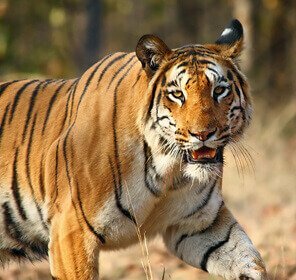 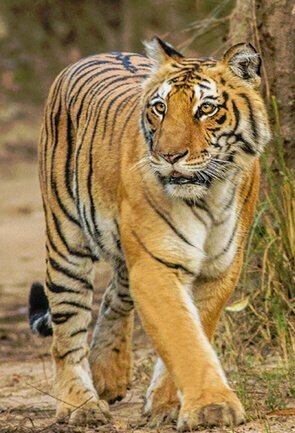 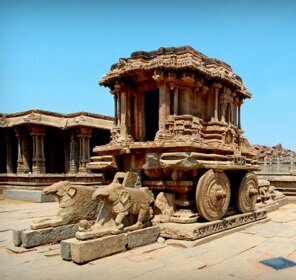 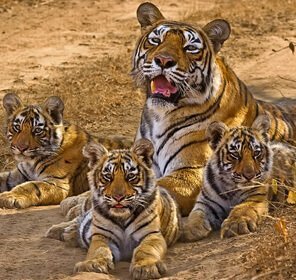 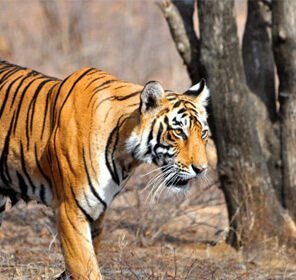 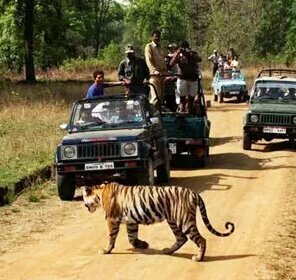 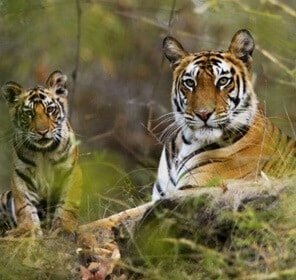 Whether you are travelling to sight historical monuments or planning an exciting journey through the wild life sanctuary or may be a pilgrimage to the Raj Rajeswari Temple, our specially catered tours offer good value for money and make most of your time. 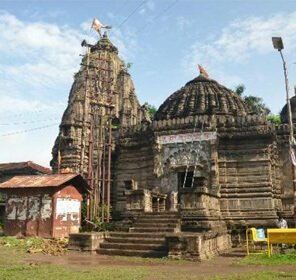 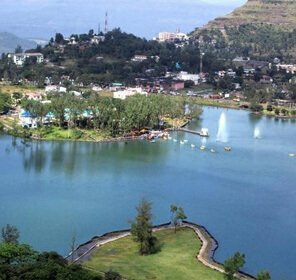 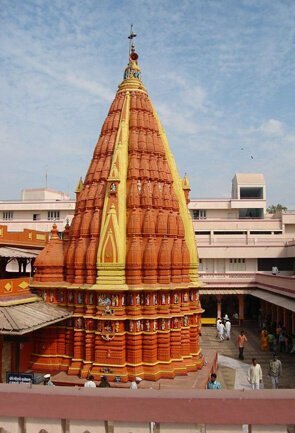 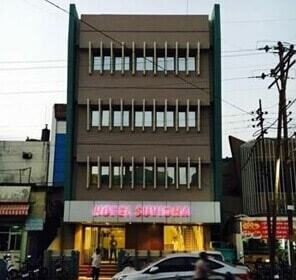 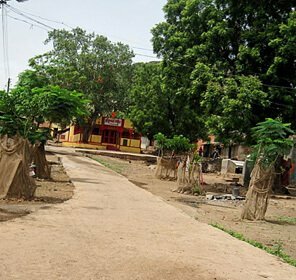 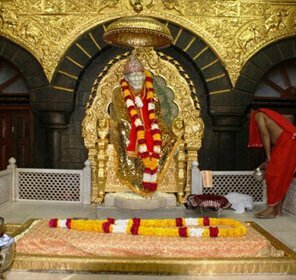 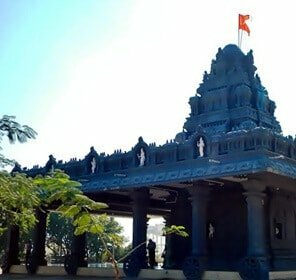 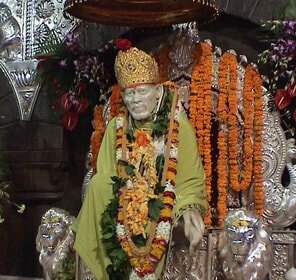 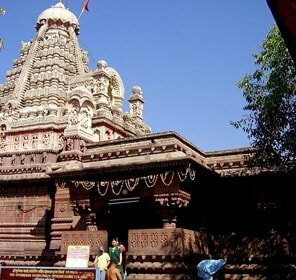 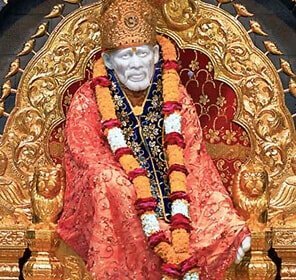 If you are already a resident of the city, you can also choose from the range of one day visit in and around Akola. 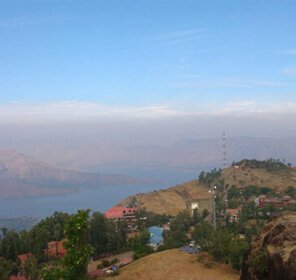 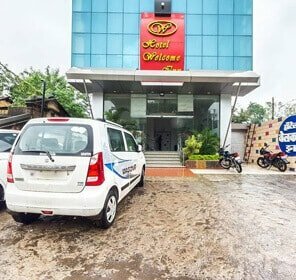 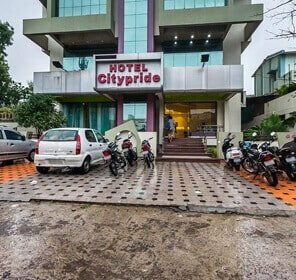 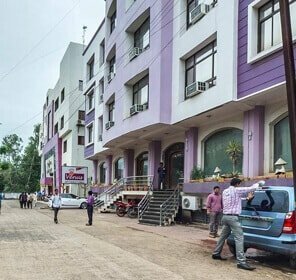 Call us for customized Akola holiday packages for the most unforgettable trip you could ever dream of, complete with accommodation, transfers, meals and other services.